Eaton's AMCB AccuStop Combination Clutch/Brake consists of an air-actuated disc clutch and a spring-applied disc brake. Delivering high torque and low inertia in a compact design. AMCB units are precision engineered from high-performance materials to reduce maintenance and maintain production.  AMCB Clutch/Brakes deliver high torque and low inertia in a compact design for small-to-medium tonnage, high speed, and high cycle punch presses.